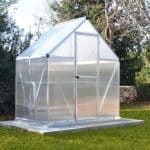 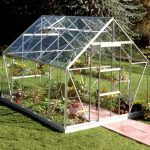 This 8 x 7 greenhouse looks absolutely amazing, and will prove to be a real focal point for your garden. 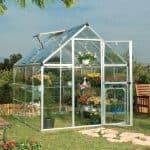 It comes with the added benefit of being able to choose between three types of glazing, including the toughest and safest kind, which is polycarbonate glazing. 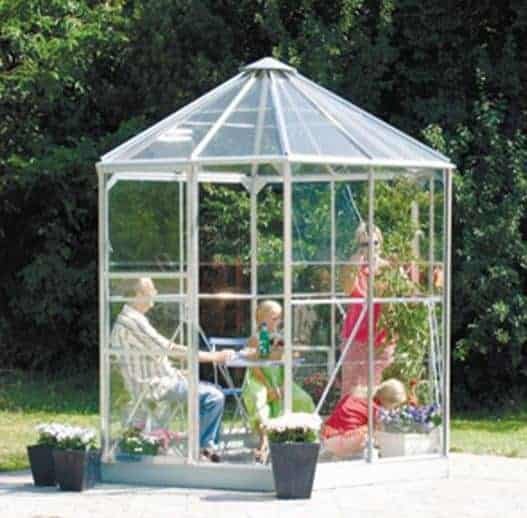 The single sliding door opens smoothly and brings immediate access to the interior. 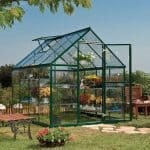 This door can also be positioned either end, so you have the ability to adapt the greenhouse to your garden. 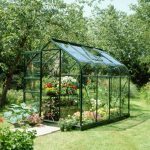 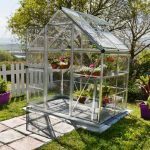 The frame is truly amazing, and has been crafted from anodised aluminium, which means you are guaranteed no rust throughout the lifetime of the greenhouse.